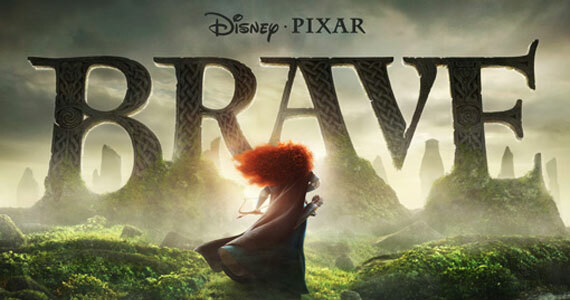 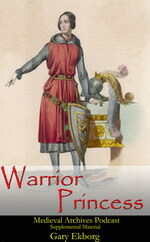 Pixar released the third trailer for the upcoming movie Brave. Only two more months and we will be able to see the entire movie. I for one can’t wait!